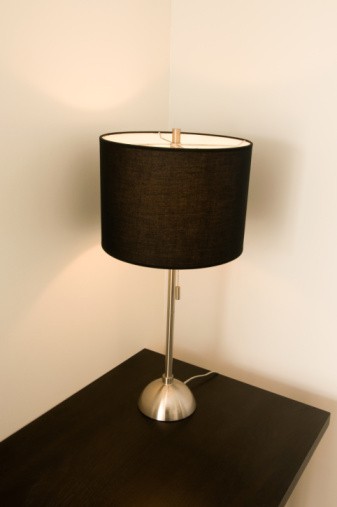 Wiring a touch module in your lamp will enable you to transform your old lamp into something new and different. There are different type modules you can buy such as 3-way or 2-way. These replacement modules have wiring diagrams with them. Please be sure to compare these general steps with your wiring diagram that was included with your touch module. Attach the black wire from the plug to the black wire from the sensor. Cap it by twisting the cap on. Look at your wires. You will notice a white wire that is coming from the lamp, and a white wire that comes from the electrical cord that has the plug on it. Twist these two white wires together. Now twist the two white wires that you just joined onto the red wire from the touch module. Cap it by twisting the cap on. Attach the white wire from the module to the black wire from the lamp, cap it by twisting the cap on. Attach the yellow wire to the metal body of the lamp. Check your wiring diagram that came with your module, and make sure all wiring is right then test it.